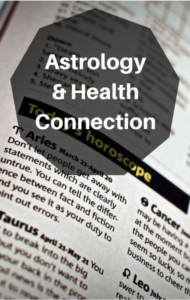 Even though Dr. Oz never studied Astrology in medical school, since it is not based on science, he finds astrological signs fascinating (thanks in part to his wife, Lisa!). Rebecca Gordon, author of “Your Body and the Stars,” spoke about how the month you were born influences your health. Gordon has been practicing astrology for 15 years. Dr. Oz said that his wife is fascinated by horoscopes and Gordon explained that horoscopes provide people with optimism and hope. Additionally, despite the fact that a horoscope is directed at millions of people, everyone feels a bit of “personalization” when they read their own and feel like it is speaking directly to them.